Love is the most dangerous magic of all... First in the bestselling prequel series to The Mortal Instruments, set in Victorian London. Something terrifying is waiting for Tessa Gray in London's Downworld, where vampires, warlocks and other supernatural folk stalk the gaslit streets. 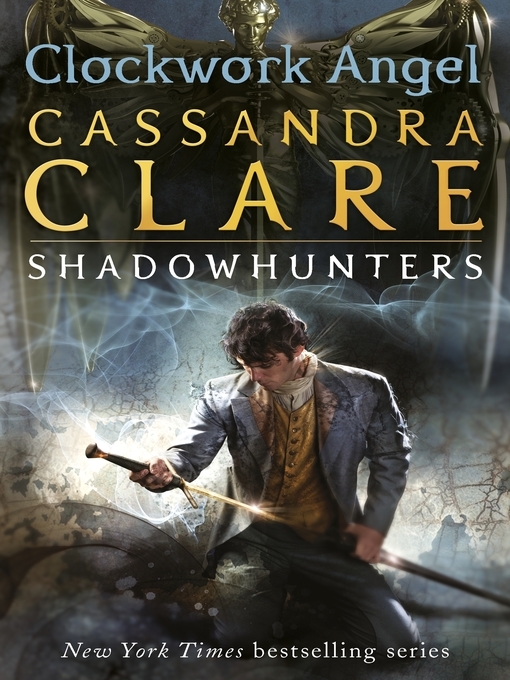 Tessa seeks refuge with the Shadowhunters, a band of warriors dedicated to ridding the world of demons. Tessa finds herself fascinated by – and torn between – two best friends... Read all the sensational books in The Shadowhunter Chronicles: The Mortal Instruments, The Infernal Devices, Tales from the Shadowhunter Academy, The Bane Chronicles, The Dark Artifices, The Last Hours and The Shadowhunter's Codex.